K.C is a hard working student who shows leadership. She is very thoughtful and shows lots of respect for others. 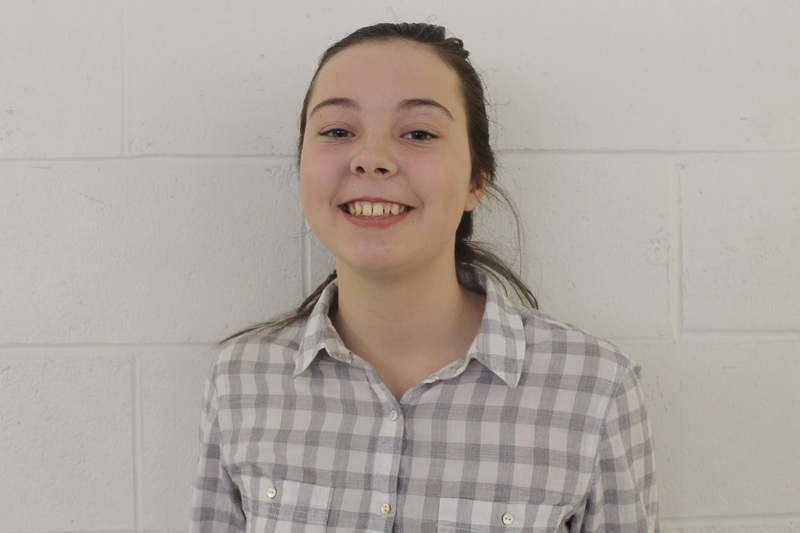 K.C takes a huge role in organizing and taking control of fundraising for her class! Devon is a hard working student with solid academic achievement. He is respectful to others and his teachers; he is also very kind and helpful. Devon always has a story to put a smile on someone's face! Jayna is a hard working student. 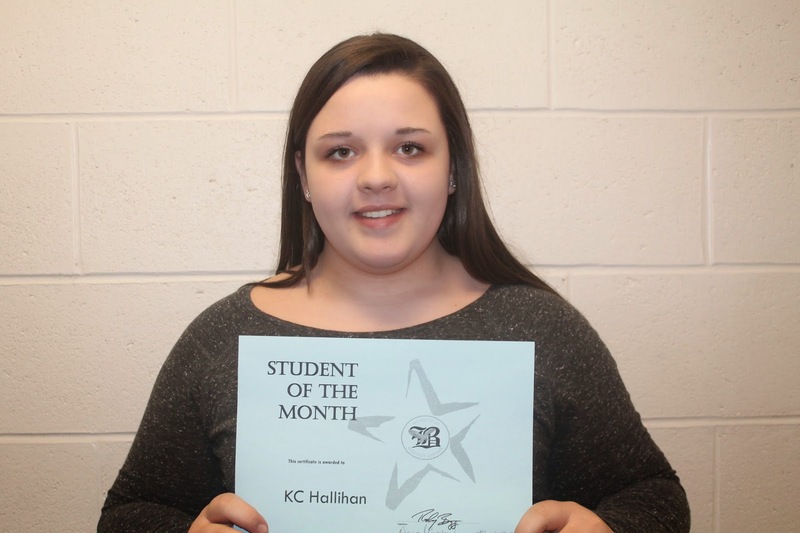 She has displayed academic achievement and shows leadership skills! 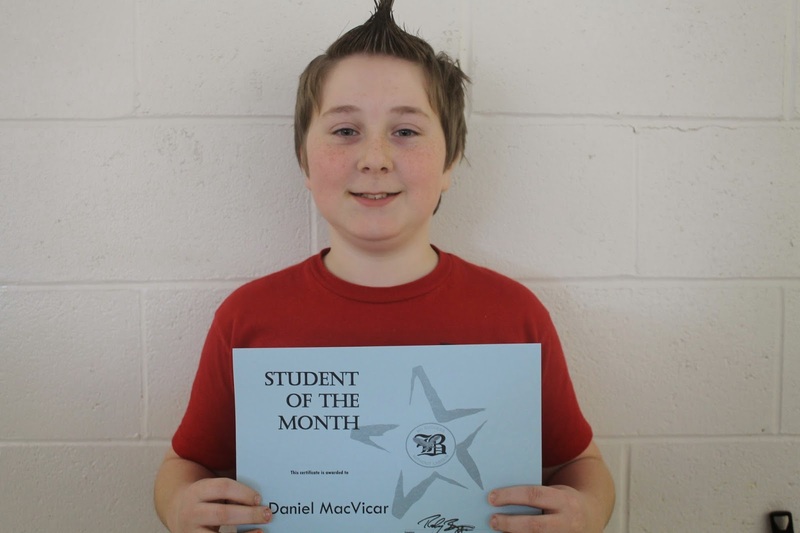 Daniel is a hard working student and has a super attitude. He shows respect for others and has great leadership skills! 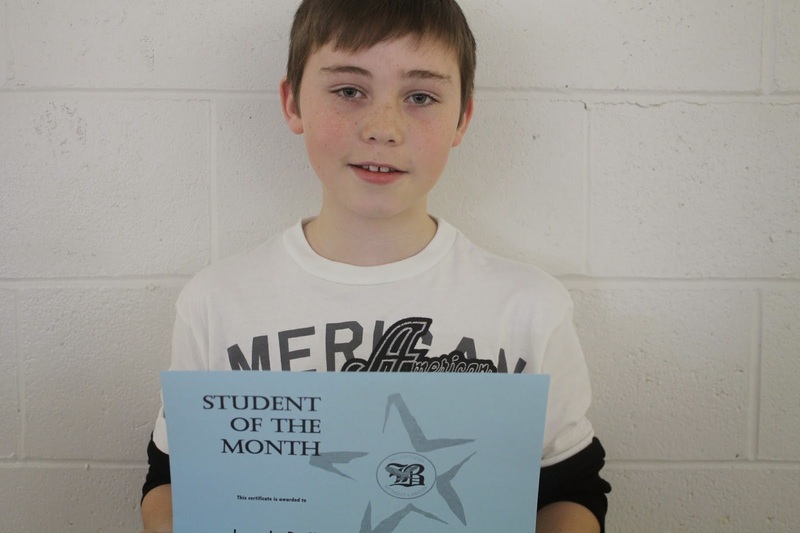 Jacob is a hard working student who shows respect for others. 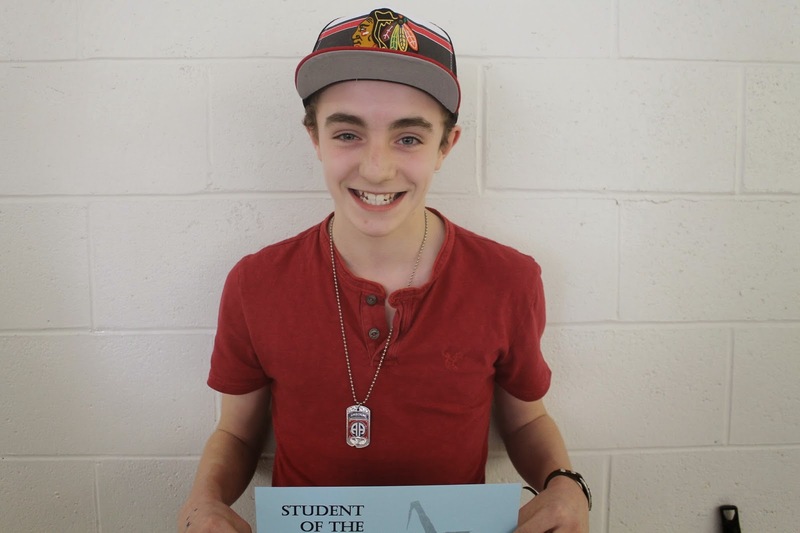 He has displayed great academic achievement!